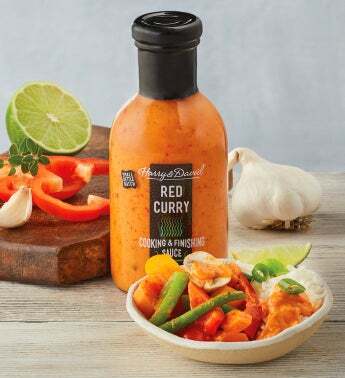 Enjoy complex flavors from unique ingredients like imported red curry and coconut milk from Thailand, lemongrass, kaffir lime, galangal spices, cardamom, coriander seeds, red bell pepper, garlic, ginger, and cilantro. Perfect for brushing over chicken satay or chicken thighs cooking in a cast-iron skillet. No MSG, preservatives, or artificial flavors.